You know those photos that just have a magic quality to them? There is just something about them that makes you feel happy? Well, often that magical feel is because of the light. All you need to do is find the right stuff! It’s soft, warm, dimensional, and just flat-out magical. It adds a quality to images that can’t be replicated no matter how many actions, filters, or textures you use. Best of all? It’s totally free, and comes around almost every single day. Twice! What’s So Awesome About Golden Light? Is everything a good enough answer? The light is traveling through more of the Earth’s atmosphere, and that really softens it up. And like we talked about earlier this week, soft light makes people look pretty. Harsh light doesn’t. In fact, golden light can become so soft that you can have your subjects facing straight into the sun, and they won’t squint, they won’t look shiny, and the light will be super flattering. Seriously, it’s like magic. Warm as in color temperature. With golden light, more of the blue wavelengths are scattered, and so the light naturally looks more red/yellow. Warmer tones are generally more flattering on people. Think of tanning—people like their skin to be golden! Just before sunset the sun is very low in the sky. This produces more directional light because of the low angle. Basically, it adds more dimension to the scene! Shadows are longer (and softer) than during the day, and things just look more interesting and dynamic. Remember, photographs are 2D representations of a 3D world. Dimension in the light helps suggest that three dimensionality! Golden light isn’t about where, as much as it is about when. Golden light shows up during golden hour, which is an hour after sunrise, and an hour before sunset. These aren’t exact times though, since it depends on where in the world you live! You might get more or less time for golden hour. The further you are from the equator, the longer your golden hour. The closer to the equator, the shorter your golden hour. And this changes depending on the season as well! Goodness! So how do you figure out when golden hour is where you live? You can check out the internet to tell you when the sun rises and sets each day. That gives you a great start. But don’t go only off of that! Like everything else in photography, you should use your eyes. Pay attention to the light throughout the day. When you see things getting magic, check your watch. Figure out how long your “hour” is. Watch out for clouds. They can often cut a solid 20 minutes off your golden hour, since they tend to show up right at the horizon. You could think you have a half hour left, and before you know it the sun is behind the clouds and your light is totally gone. Give yourself a good buffer, especially if you’re shooting clients. Since golden light is such a prime time, try to plan your shoots around it. Head out after dinner to take some photos. Take your family out for a walk and snap away. Schedule client sessions to take advantage of the light. You won’t always have that luxury, but when you can, do it. 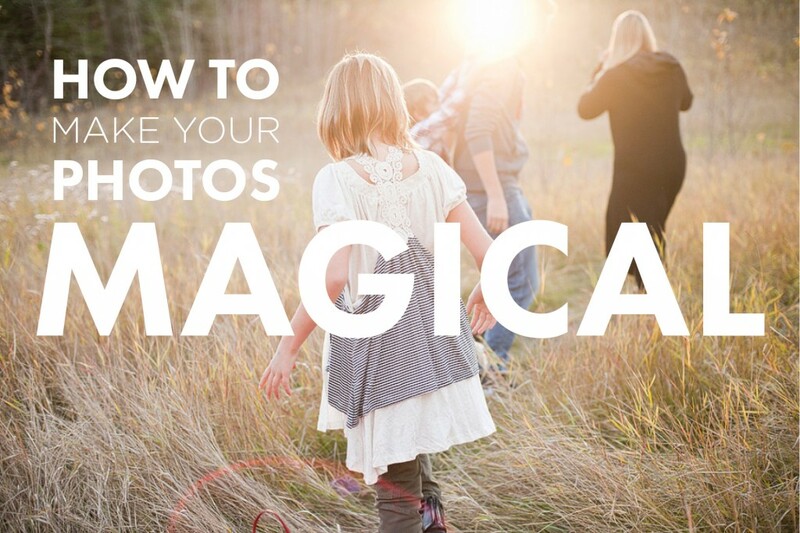 Your images will have way more magic to them. And if you’re shooting a wedding, golden hour often happens around or after dinner. 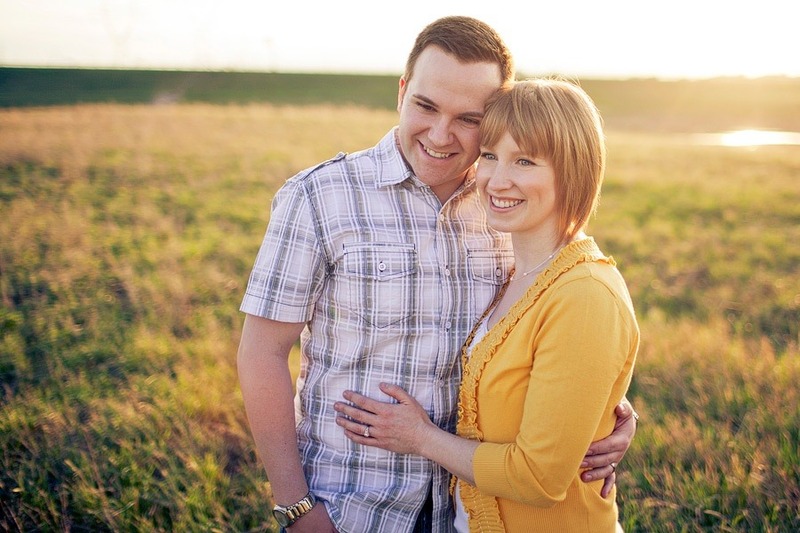 Try sneaking the couple out for a couple quick portraits in the golden hour. Totally worth skipping the salad for. There is so much variety when you’re shooting in golden light, you are going to have to try to keep yourself calm. First, there are two basic directions. Front and back. Simple. Your subject faces the sun. Golden hour is the perfect time to do this with natural light, since they won’t be super squinty. It’s even, gorgeous, and easy to shoot. You can also put the sun behind your subject to get backlighting going on. This is really awesome during golden hour, as it creates that warm, glowy effect. Expose for your subjects’ skin tones, and enjoy the magic. Then there are a couple of nifty things you can look for during golden hour! This happens when you’re using the sun in a backlit situation. If you have a dark background behind the subject, you can see a faint glow outlining them. This is called rim lighting, and it gives your subject sepration from the background. Why does that rock? Because it draws attention to your subject. Easy. Flare is that awesome glowy, rainbowy thing that happens when light hits your lens. It works especially well during golden hour, when the sun is at a great angle, and has lots of colour to play with. It happens in backlit situations, just like rim lighting. To get flare, just play around with how much sunlight actually hits your lens. You can see the photo below is the same scene as before. All I did was move a bit so the couple wasn’t completely covering up the sun. Bam. Flare. The neat thing about flare is that it’s super unique. Different lenses at different apertures render flare differently. Different light at different intensities produces different effects. And when you change up the angle, yep, things get different. Play around. You’re going to have a lot of fun. Here are a couple more examples of magical golden light photos! Do you like shooting during golden hour? Have any tips to share? Comment now! Do Something Scary. It Will Be Awesome. love the writeup! it's true, nothing beats that golden sun :) I remember the first time I started a session in the evening a few years back… it changed my whole outlook on photography! This was an awesome tutorial! By the way, there is an called “Magic Hour” that tells you when the perfect times for shooting are! Google ‘Magic Hour App’ and it should pop up. Magic hour is a filming term and represents the hour before the sun comes up and the hour after the sun sets, they are looking for the diffusion of light. Thank you so much! Your tutorials are invaluable. Definitely a great time to shoot, and a great write up! When you're this far north, it can get pretty late (or early in the morning) waiting for that hour. It's past some clients bedtimes (the little ones). I guess late summer/fall is perfect for that. Any tricks for focusing during flare shots? Some lens/camera combos have a hell of a time locking focus when shooting in to the sun like that (even if it is at the horizon). *@Nathan, Janna & Dennis:* Thanks for commenting guys! So glad you liked it! 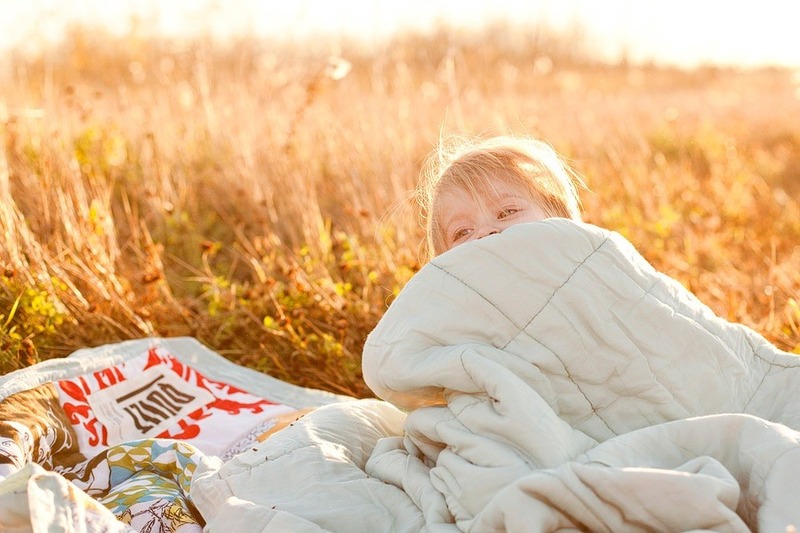 *@Evan:* One thing that we've tried to do for family sessions involving little ones is start them a little bit earlier than golden hour, and scout a shoot location that provides some shade. Then towards the end of the session we can take advantage of the beginning golden hour (without being out too late). Focusing during flare can be a bit tricky. The first suggestion would be to use the center point for focusing, it's usually more accurate and your camera won't have to hunt for focus as much. Another thing you can try is to position yourself so that your subject is covering up the majority of the sun (with the sun behind their backs / head), lock focus, and then reposition yourself and recompose your image. This often just involves leaning one way to get focus, and then leaning the other way to get flare in the shot. Just make sure the leaning is side to side and not forward/backwards otherwise you'll be moving your locked focus off the subject. Rob, this is a fantastic post with amazing photos as examples. Thanks Gino and Gary! Really glad you enjoyed the post!! I found your website by chance. I have a Nex3 and your article on the Nex cameras was great (especially the photos as examples with the settings used to shot). Thank you so much for the comment! So glad you're enjoying the site! Yay for the NEX-3! Out of curiosity, what percentage of your shoots are during the golden hours? Do you book outdoor shoots that are not during these hours? Here in So Cal it's a little risky to shoot outside of these hours b/c the sun can be so harsh during the day. Hey Joe! We try as much as we can to schedule our shoots during golden hour, but it definitely doesn't always happen! Since we're pretty far north, golden hour can be as late as 9:00PM some days, which is too late for kids! We shoot during the middle of the day pretty often actually, sometimes that's just the only time the clients can swing it. When the sun is harsh at that time we end up finding shaded areas for nice even light. It won't have that magical quality, but it will still be flattering! So fields are out of the question—we usually shoot in more urban areas in the middle of the day so we can find lots of shade! i've been waiting for an article like this! i love this "golden light" and have been searching for information on it, thanks! I have just found you guys too. I second all of the above. I can't wait to read & LEARN more……THANK YOU SO VERY MUCH!!!!!! @Elizabeth – It's a beautiful time of day for photography! @Shalynn – Glad to hear this article helped! Beautiful photos! I am trying to learn to shoot backlit. 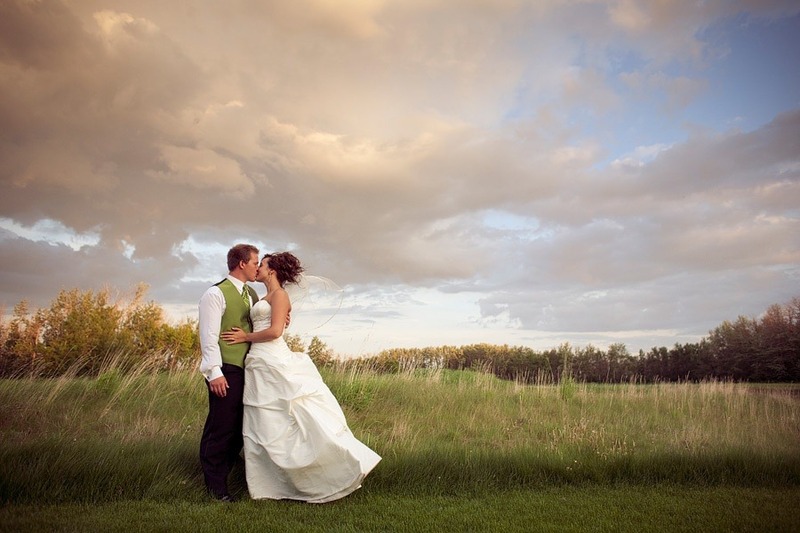 Would you mind sharing your settings on the photo of the couple with the barn and sunflare? Was a flash used? I tried this, but when I stopped down the aperature to get those radiating lines, the subjects were way too dark, and I couldn't slow down the shutter any more b/c I was hand held. Any advice/tips would be greatly appreciated!! Thank you for this article (and many others i am beginning to read). Your website is a great learning resouce for me. Thanks for the post! Your articles are so fun to read. My husband and I love digital photography. Will you make these posts into a compiled guide of some sort? I'd be interested to purchase such an easy-to-follow and very practice guide to shoot. You guys rock! When shooting during the golden hours, do you recommend using a strobe for fill light? Thanks all, we're so glad this article was helpful! @Stacey: Nope, no flash at all in any of these. We never really use flash outdoors. When it's getting late you may need to increase your ISO, which would let you still have a fast enough shutter speed to shoot hand held. The settings for that shot are ISO 400, f/3.5, 1/125s. 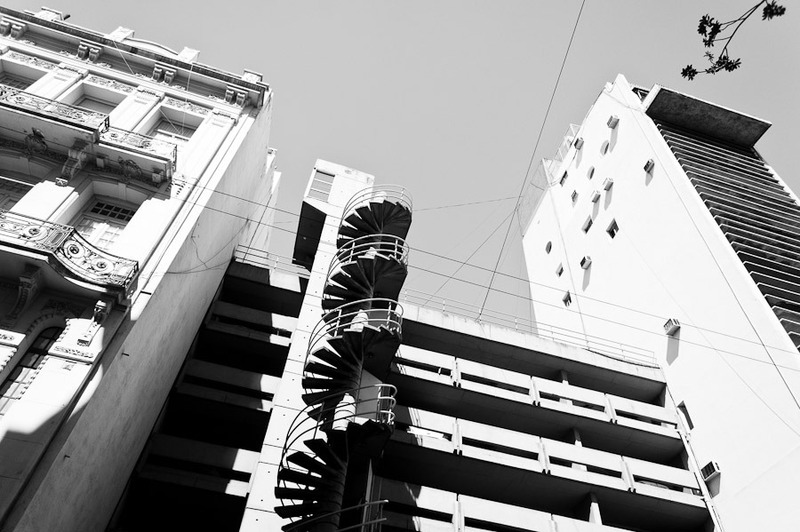 The lines often come more from the low angle of the sun in the sky, rather than a high aperture. If the sun is higher, you may need the higher aperture for the "burst" effect. Hope that helps! @Kim: Great point! It's very rare that the sun is soft enough for someone to look directly towards it! @Maria: We are definitely hoping to do a guide on light some time soon!! Keep an eye open! @Kari: We pretty much never use flashes outdoors. It's just our own personal preference. So I feel like you can get great light during golden hour without needing to add in anything artificial. 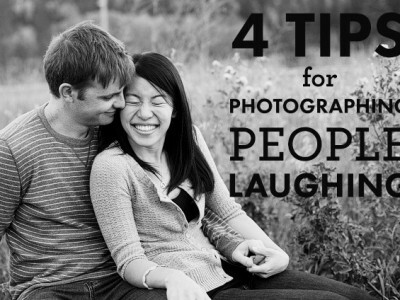 Lots of people shoot that way though, and have awesome results. It's really a matter of what style of images you like, and whether you want to add in more lights, or keep things super simple! I just want to thank you! I am very new to photography in fact just bought my first “better” camera, which is far from a great one, but it is something to start out with. I am not looking to earn my living doing this. I am just looking to be able to enjoy taking photos. If it’s my Grandson or the sunset I would just like to learn to do them right. This website is wonderful!! I cant wait to start getting my newsletters. Absolutely enlightening, I needed this!!! But question, did you use the Shutter Priority Mode (Tv)? Love the way you write, so nice and easy. I had a question about the last picture on the post above.. was that taken with a reflector in front for the subjects. Can you share any hints on how to shoot such nice bright faces without having the backlit background being completely blown out. Also, if I could offer a suggestion, when you share photos as you have done to illustrate something, it’d be great if you can include EXIF data as well. I am still a little confused about how the golden light adds dimension into a image? 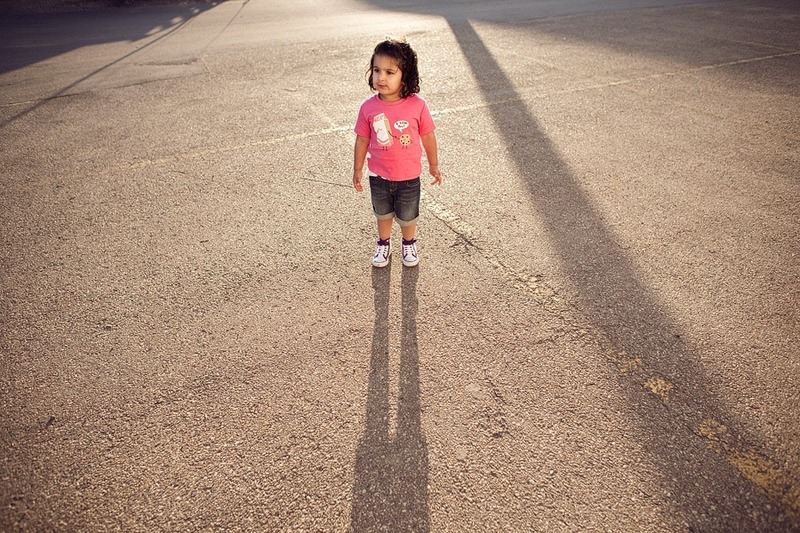 Is the picture of that little girl whose shadow becomes longer shows that the picture changes into 3D from 2D? Thanks for your time! Excellent article for exploiting golden light. Just want to add that best golden light in tropical areas is in the month of October and November with more vibrant colors. In these months light just dance ( http://www.razaqvance.com/dancing-ligh-art-of-using-light-in-photography/ ) in the fields, deserts and the mountains. thats just great, i think you’ve done wonders with the pictures, a little bit of magic! I absolutely love all your tips. Currently reading up on your Simple Wedding Photography and am just loving it……Good work guys…….I am fairly new to photography and recently completed my Diploma in Photography; but what you guys are teaching they do not teach in the courses I have attended so for……Excellent you guys……excellent…. Beautiful pictures, shooting in the sun can be very hard, took me forever to master it, I like using a smaller aperture when shooting into the sun, tends to help! Thanks for sharing your pictures and incite!! Thank you so much for the tips on rim lighting! I have been playing with filters and I just cannot get the light to look right. What a great idea to do it in camera! Golden hour is my absolute favourite time to shoot! thank you for describing these methods so clearly and perfectly! I have a friend who wants me to teach her how to shoot in golden hour and this post will help me so much! Awesome tutorial! 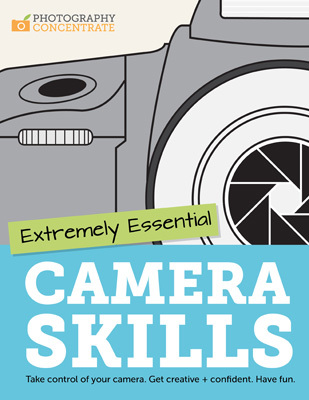 I’m about half way through your “extremely essential photography skills” tutorial and it’s ahhhmazing! I have a question though. I’m going on my first shoot tomorrow at 7pm, and I’m hoping to catch this “Golden Light”. Should I take my lens hood off? TIA! I enjoyed your article. Do you use filters for outdoor photography? If you can’t do golden hour shoots and there is no shade, what do you do? Thanks for your comment! Now you can generally find shade at all times of day, especially if you’re able to pre-scout a location to shoot. If you have absolutely no shade (for example shooting in the middle of the da ), then you best bet is to position your subjects so their backs are too the sun. This will allow their faces to be in shade and evenly lit – more importantly their eyes will be less squinty then if they’re facing the sun. i shot one pic after reading this and it is amazing!, will try the other tricks for sure, thanks a lot. here is my Blog, http://www.12capture.blogspot.com/. and the one i’m talking about is the lemon blossoms. i just started my blog so your website is a huge help. I am new to your site, and want to give a very big thank you for this article…it is just what I needed! We recently moved to a little town in mid-Kansas, and our house just happens to be next to the park, with a cornfield on one side, a wheat field on another side, lots of green grass, some big trees and a few park benches around. What a dream place for a photo shoot! 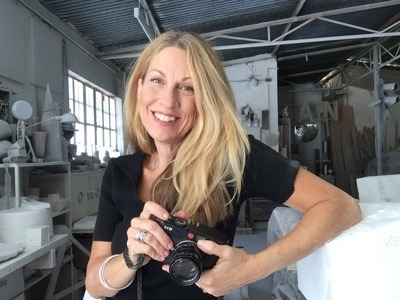 I have spent much time over there, taking photo’s of the places I would want to use in my first photo shoot, and have found that the Golden Hour is my favorite time of day! I am super nervous about doing my first shoot, but your tips in this article have helped me tremendously! Now I feel better prepared and think I am ready to do it!?! I live in the Northeast and during golden hour on a clear day, the sun is so intense that no one can look into it. What do I do in a situation like this? I’m shooting a family at the beach with no shade during golden hour! What to do?? Great article! You mentioned two directions of light front and back. I wonder why you made no mention as to side lighting as in putting the setting or the rising Sun 90 degrees to your subject. Doing that and diffusing it can make for some really nice light. There are apps for smart phones, eg Sol: Sun Clock for iPhone. Very handy to work out the exact times. Do i need use a UV filter before shooting directly facing the sunset? Thanks for the article! I loved seeing your examples of different back lit shots. brilliant tutorial on lighting. 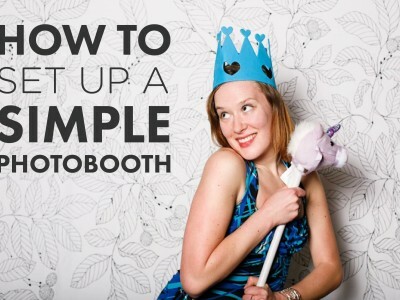 We started with live instagram photo booth and now moving to more memorable photo booth experiences: lighting is always crucial and this tutorial provides great insights! Great article. Do you have any tips on how to position your subject so you can get the catch lights in their eyes to get their eyes to really pop? When I do backlighting the eyes don’t seem to have a sparkle to them. Thank you. Lauren, When it comes to explaining when the golden hour is, you finally do that. After reading and reading and beginning to wonder when the golden hour is, you finally explain it. I’ve frequently referred to your advice about the golden light. I almost refuse to shoot clients in anything but this magical time. Going out to do a session for a a family with a new baby. Thanks again for your advice and writing in such a fun style. Thank you so much for this! I hope your session went well! Can’t wait to see the photos!